In November and December of 2018, attorney’s Yelp pages began suddenly losing “recommended reviews”. This is due to an adjustment to Yelp’s algorithm which they call the “recommendation software”. Attorneys I work with have been taken aback by this. While almost no Yelp review page shows every review, many attorney Yelp pages are now showing only around 40% of total reviews received. Below I will show you how this was brought to my attention, examples, and answer the questions that everyone has been asking me. I should note here that Yelp is not taking reviews away from law firms exclusively, they are changing up reviews for businesses of all types. November 2018 – the review slaughter begins. we use automated software to recommend reviews. The software looks at dozens of different signals to make recommendations, and advertisers and non advertisers are treated exactly alike. What is recommended changes over time. At the beginning of November, my client had 75 “recommended reviews” and 33 “not currently recommended” reviews, for a total of 69.44% of their 108 total reviews being displayed. The 33 reviews not being display were from Yelpers with very little activity. More on that in a moment. By December 1, 2018, however, they were down to only 45 “recommended reviews”, for a total of 41.66% of their 108 total reviews being displayed. 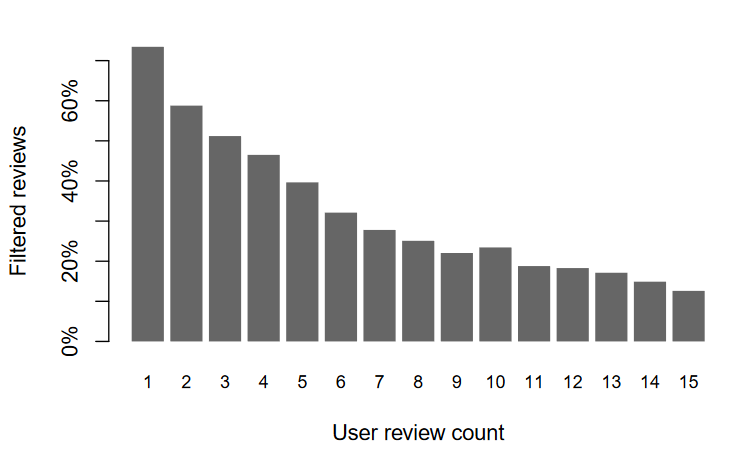 By December 10, 2018, they were down to only 38 “recommended reviews”, meaning that 35% of their 108 reviews are easily visible to users. People are pissed! What happened? A quick look at Yelp’s Twitter page shows dozens of furious business owners. Since most don’t use Twitter, it’s safe to say that there are thousands of people extremely angry. Many of the infuriated business owners claim they are pulling advertising dollars from Yelp effective immediately. That comes short on the heels of businesses abandoning the site, trashing Yelp’s stock price. Was this related? I don’t know. I have reached out to Yelp, and I was silenced. At first, Yelp told me via a tweet that they’d get back to me, but instead they ignored me. A bunch of people picked up on this and Yelp still refuses to comment. If you ask them what’s going on, they’ll simply tell you they have a “recommendation software”. What clearly happened is they tweaked the way “recommended reviews” work. Their algorithm changed. How does the Yelp algorithm work? Although I have never met a single business owner who likes the way Yelp’s algorithm works, I think they had good intentions. A comprehensive examination of Yelp’s algorithm took place 5 years ago. In a nutshell, the results show that it’s very rare for a Yelper’s review to show if they’ve only ever left one single review. The chances of their review showing (or being “recommended”), increased as the reviewer reviewed more businesses. After this algorithm change hit, we’re not completely certain what’s going on. The data above is from 2013, not 2019, and I’m seeing active Yelpers who have left 50+ reviews get their reviews buried. Contrary to popular belief and to the best of my knowledge, paying Yelp does not make more of your reviews show. In 2010, some business owners filed a class action lawsuit against Yelp. The U.S. Court of Appeals for the Ninth Circuit dismissed this in their ruling in Levitt v. Yelp. They’ve been investigated by the FTC as well and come up clean. I should also point out that my client above has been paying Yelp every month for a very long time. Ranking well organically in Google is by far the most effective way for attorneys to obtain leads online. If you’re interested in becoming a client, email me. I work with dozens of great law firms who will be happy to tell you this first hand. That said, overall, I’ve been pretty happy with Yelp’s plans for attorneys. Of course, many Yelpers are like myself and usually use Yelp to find coffee or restaurants, however, some people do use Yelp to find attorneys. Your mileage here will vary from niche to niche and city to city. 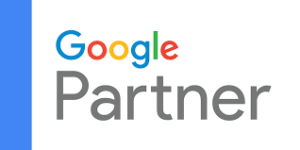 I am a fan of using everything, even AdWords and AVVO. Organic rankings are king, hands down. After that, AdWords is a distant runner up. Then comes everything else. At the end of the day, if something is cost effective, do it!